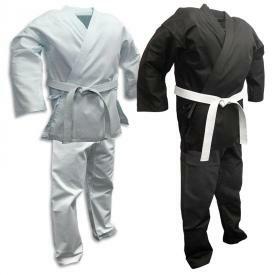 KarateMart.com carries a wide selection of plus-size uniforms offering greater choices for bigger martial artists. 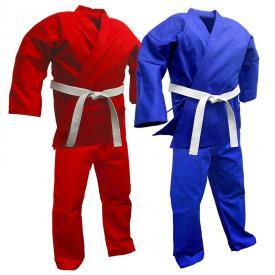 We carry a varied selection of plus size martial arts uniforms that are available in extra large sizes to fit larger students. All of the uniforms shown in this plus size section are currently in stock and are available for sale in at least a size 8. Our Super Middleweight Student Uniforms even go all the way up to a Size 12! 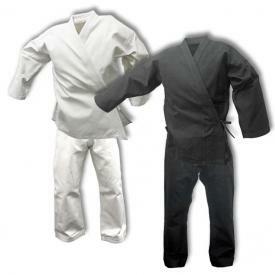 Whether you are looking for a big and tall karate gi or are interested in acquiring some extra large taekwondo uniforms for your daily workouts, we can supply your training needs. 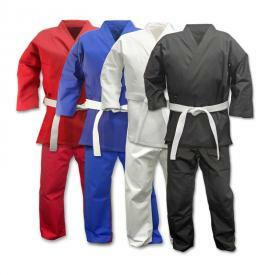 You can purchase a plus size martial arts uniform in a variety of colors and styles. 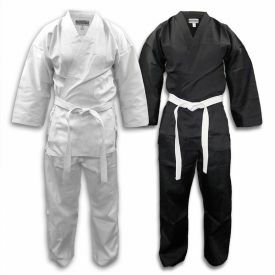 What can you expect from KarateMart.com Plus Size Uniforms? The same great quality you've come to expect from our other uniform styles. 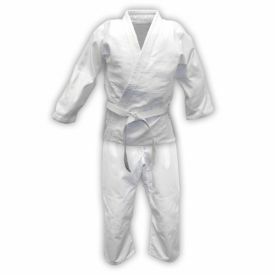 Our big and tall karate gis are durable and made to take the punishment of the most intense training session. 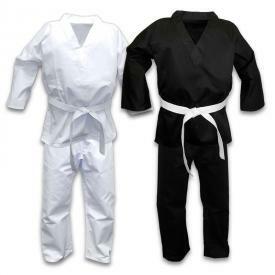 They are also super comfortable and very easy to wash. We have an extra large taekwondo uniform in stock just for you. 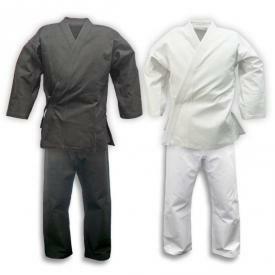 At KarateMart.com, some of our knowledgeable customer service representatives are martial artists themselves. With experience in this intense sport, they can make personalized recommendations tailored to your particular style of fighting. If you have any questions feel free to Contact Us. We'll be happy to help!